Python Ireland Developers Limited was form in April 2015. 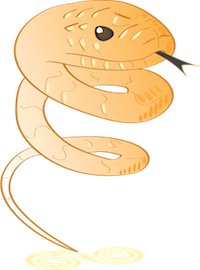 Each year around October, an AGM is held to re-elect the next Python Ireland Committee. This is the current and initial constitution drawn up by the first committee members. This will have to be re-visited with the new members of 2013.